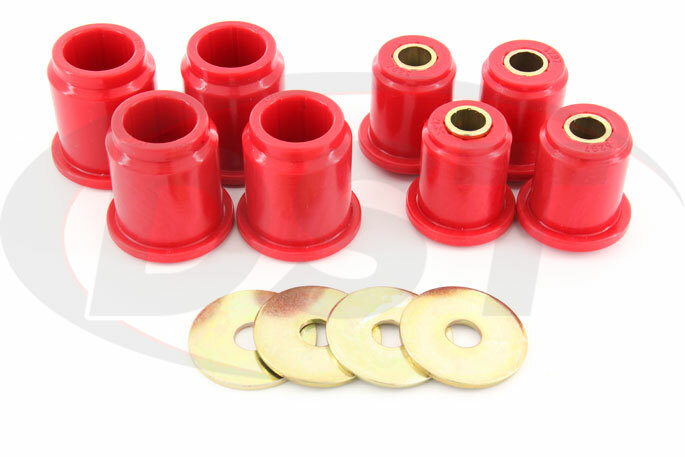 These polyurethane front control arm bushings from Energy Suspension will replace the original rubber bushings on the 6 lug '98-'04 Tacoma 2/4WD that are prone to wearing down and degrading. With polyurethane front control arm bushings on your truck you will experience consistent front wheel alignment during even extreme turns, meaning better traction and more even tire wear. The front control arms of your Tacoma connect the wheel to the frame and maintain the camber angle (or tilt) of your wheels. When the camber is thrown off your tires can ride on the edge instead of flat against the ground, especially during a turn. 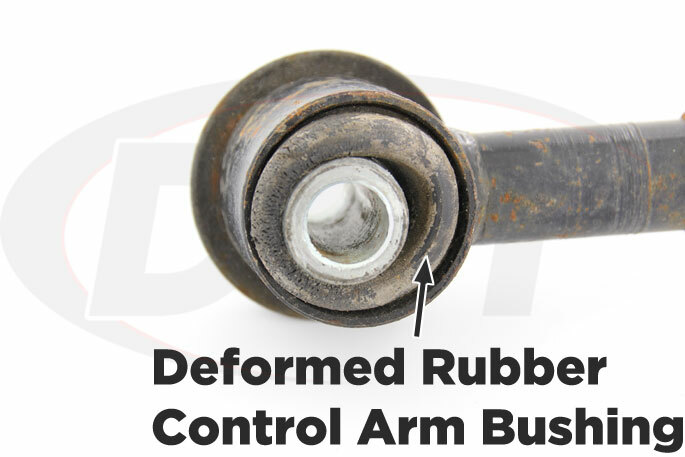 The rubber bushings that come installed on your truck from the factory deflect (flex) to absorb the vibrations between the road and the frame, but this also means that the angle of those front wheels can change as the bushings bend with the force of a turn. Rubber suspension bushings are great for providing the softest ride possible but they don't handle the wear and tear of everyday driving very well. With every mile, those bushings stretch a little more out of shape until gaps form between the bushing and the hardware holding the control arms to the frame. Besides wear, rubber bushings can also be degraded by exposure to heat, motor chemicals, and road grime which will eventually cause them to crumble. In central Texas, where you can boil an egg on the sidewalk on Monday then ice-skate in the same spot by Wednesday, a durable bushing is important. Bottom line: rubber bushings do not have the same lifespan as your Tacoma. 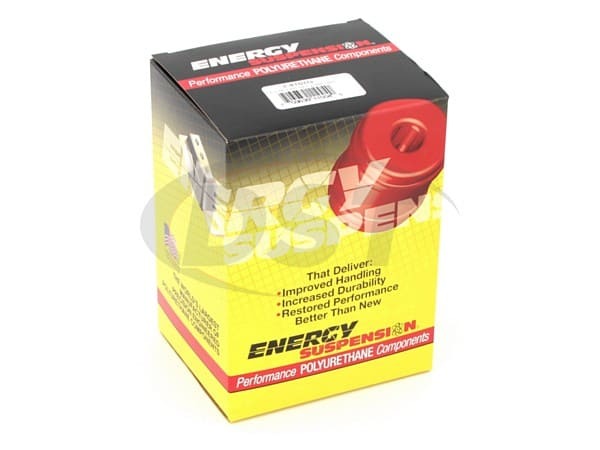 The answer to the weak longevity of the rubber bushings on your truck is Energy Suspension's polyurethane front control arm bushings for the '98-'04 Tacoma. Polyurethane is much more durable than rubber and can hold the camber angle through extreme turns that causes rubber bushings to deflect. 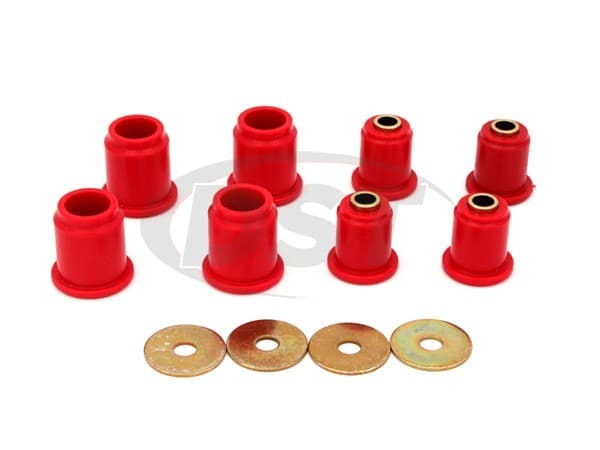 These front control arm bushings will hold their shape and keep your control arms firmly in place without worrying about the angle of your tires. You can experience some more vibration from the road but you're essentially trading this for a dramatic increase in performance and durability. Besides being more resistant to wear than rubber, polyurethane front control arm bushings will brush off the heat, chemicals, and road grime that will break down and degrade rubber. 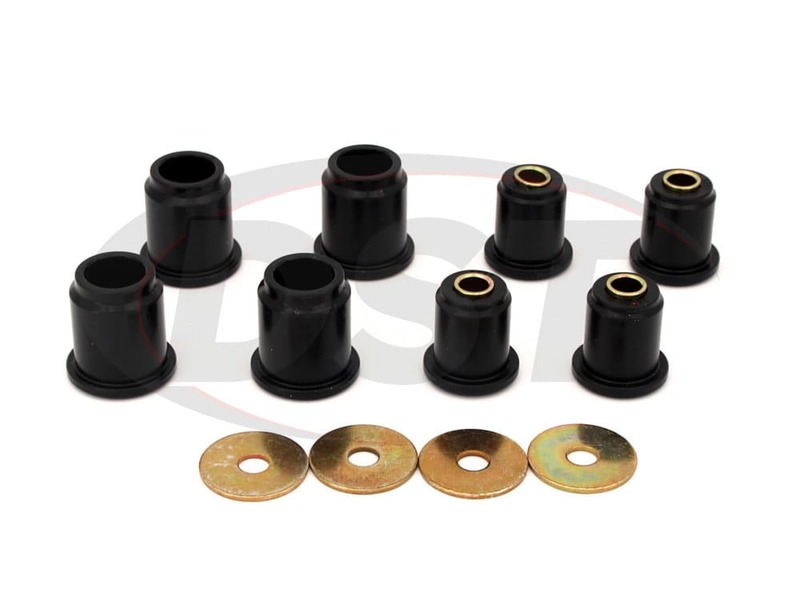 These Energy Suspension bushings are backed up by DST's exclusive lifetime warranty so this will be the last set you will need to buy. 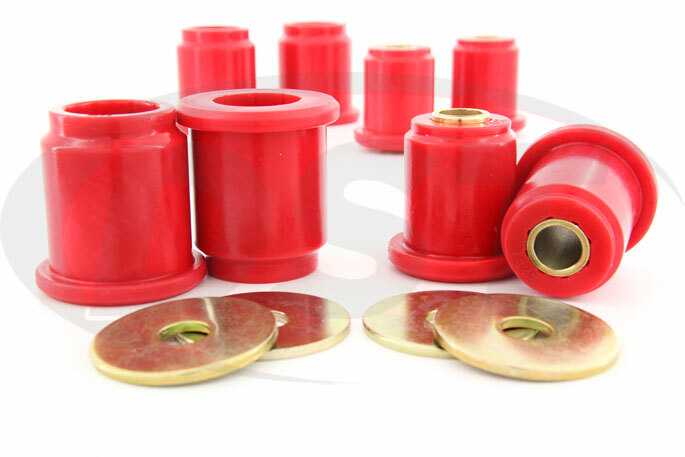 Whether you're looking for an upgrade or a replacement these polyurethane front control arm bushings are better than rubber on both counts. While I did receive what I ordered within a timely manner, I was a bit defeated with my decision. From the factory, these bushings come with a metal cup that is molded to the bushing, upon removing the bushings as a whole piece I needed to throw them in a fire to char off the old rubber bushing in order to reuse the metal cup on these bushings, the whole job took me about 4 hours but had I ordered the whiteline bushings that come with a metal cup I wouldve been done in 2. All in all this is a great product and it fixed the "sway when brake" problem I was having and overall made for a lot smoother ride. I would recommend this product but would first say, take a look at whiteline. starstarstarstar_borderstar_border" Lots of work, but good price. Do-able with a couple of tricks. Needed a hydraulic press for upper shells. " starstar_borderstar_borderstar_borderstar_border" Not worth it... "
If you are replacing your lower control arm bushings, chances are they are completely shot. By "completely shot" I mean, the rubber is cracked and deteriorated and the bushing sleeve is so rusted it has become one with the socket in which it was originally installed.  In this case, you cannot reuse the shell. Even if you were able to press it out of the control arm without destroying it and then able to scrub the vulcanized rubber from the inside to install the new bushing, the flimsy stamped steel outer sleeves are most likely so corroded, no one in their right mind would reinstall it. THIS PRODUCT WOULD BE FANTASTIC IF IT CAME WITH NEW BUSHING SLEEVES. Otherwise, not worth the time. 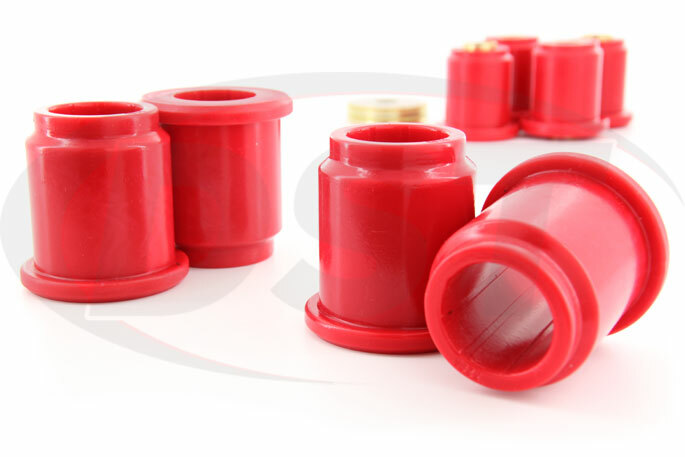 Editor,s Note: Many of the poly urethane bushing kits we offer do not include the outer shells. These shells are very hard to build. Also if they were included in the kits the price for the kit would be much more. Before ordering poly urethane bushings look at your outer metal shells for problems. Especially if you live in the coastal areas and where salt and chemicals are used to clear the road of ice and snow. I just installed them during the long weekend and had the truck front wheel alignment done on Tuesday. I used a propane torch to heat (burn) the old bushings, it takes a few minutes then the center sleeves slides out. I kept the torch the old rubber bushing, using an old knife I kept scraping the old rubber until it was all gone. then I used a wire brush mounted on a drill to clean the inside of the outer sleeve. To install the new bushing was a breeze. Lube them well with the provided lube and press them in, I used a C clamp and a piece of pipe to install them. The truck feels more stable and the clunking noise is gone. Will part number 8.3115 fit my 2000 Toyota 4runner 4wd? Yes, part number 8.3115 will fit the 2000 Toyota 4runner 4wd. Will part number 8.3115 fit my Tacoma 2001 prerunner 6 lug rwd? Yes, part number 8.3115 will fit the Tacoma 2001 prerunner 6 lug rwd.